Same preset, 2 different softwares! This week I decided to bundle a Free Lightroom Preset with a Free Luminar Look! This free preset will give your image a Kodak film look whether you use Lightroom, Luminar or both! Add a little bit of film inspired magic to your shots and take it to the next level! This preset is perefct for portraits, landscapes, cityscapes and all other types of photography. Each preset/look has been created to achieve almost exact the same result in each software. Add some interest to your images with this beautiful one-click preset. 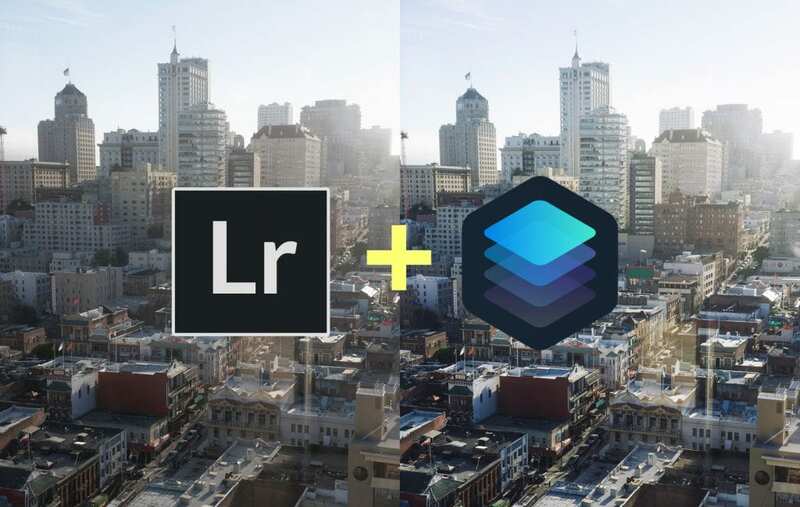 Download the Free Lightroom Preset & Free Luminar Look. This entry was posted in Free Lightroom Presets, Free Luminar Presets. Bookmark the permalink.